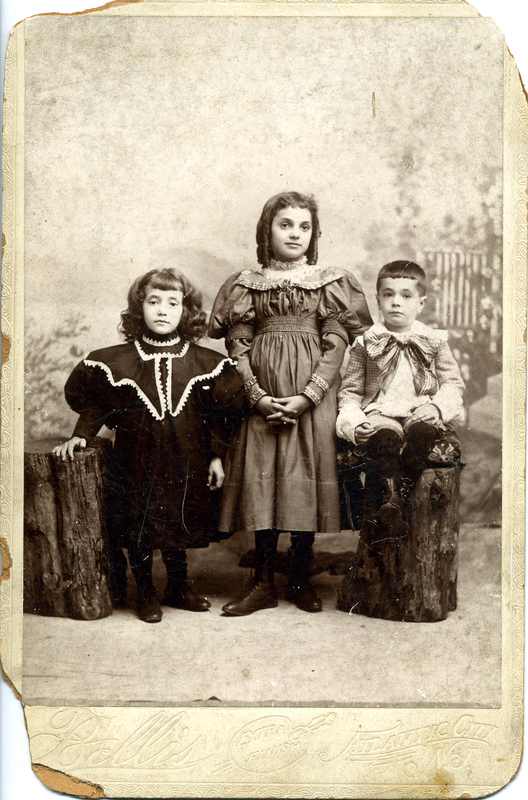 The last-born and tenth child of Simon Schoenthal and Rose Mansbach was their son Sidney, born September 18, 1891. 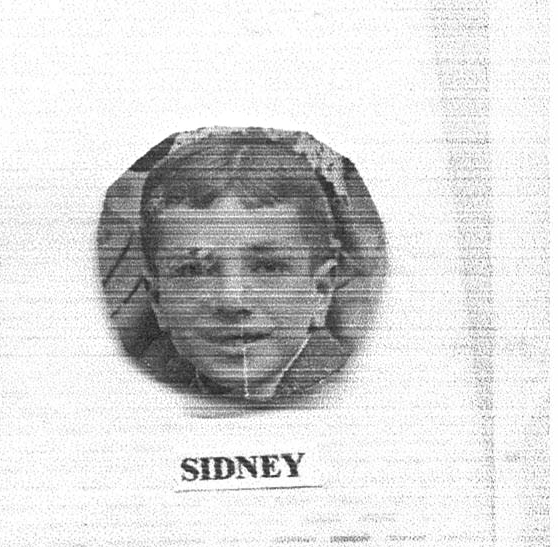 There was a gap of almost twenty years between the oldest son, Harry, born in 1873, and Sidney. Sidney was only thirteen when his father died in 1904, and as a teenager he worked with his older brothers in the family’s laundry business in Atlantic City, as seen in the 1911 directory for that city. 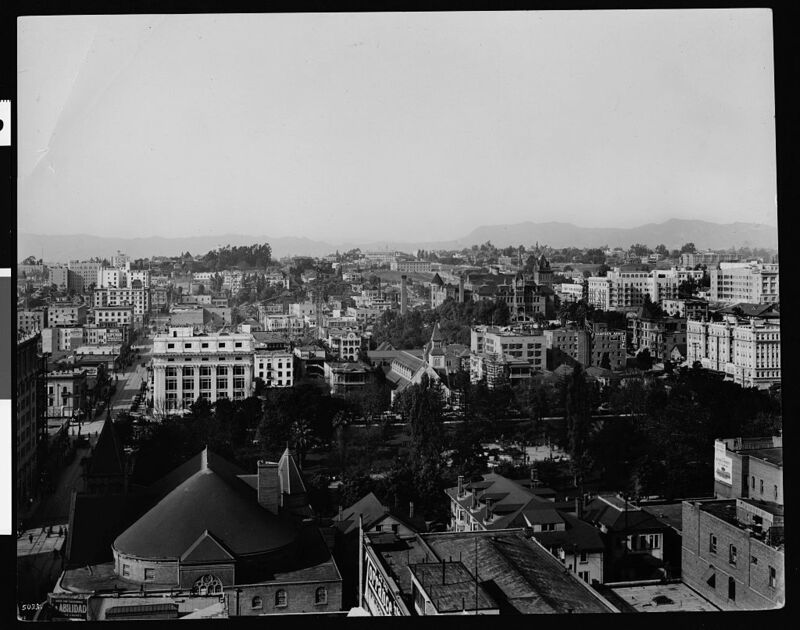 But sometime between 1911 and 1914, Sidney left home for southern California and lived there for the rest of his life. Of all the children of Simon Schoenthal and Rose Mansbach, Sidney was the one who spent the least amount of time in Atlantic City, living in Los Angeles for all but twenty of his almost hundred years of life. In 1914 he was living with his brother Louis and working in his cigar business as a salesman in San Pedro, California. He was living at the same address (930 ½ Santee) in 1915, now listed as part of Los Angeles. The following year he was living at 1415 Winifred, working as a salesman for H.S. Webb. H.S. Webb is listed in the 1916 directory under the Cigars and Tobacco category, so Sidney had continued to be in the cigar business, although no longer working for Louis. By 1918, Sidney was married, according to his draft registration for World War I. He was working as a cigar salesman for United Cigars, once the largest chain of cigar stores in the US. As seen on the 1920 census record, Sidney had married Harriet Lehman, and they were living along with their infant son Stanley with Harriet’s parents, George and Amelia Lehman, and her brother William. Harriet’s parents were German immigrants, and in 1920, her father was working as a waiter at a club in Los Angeles. Sidney continued to work as a cigar salesman, as his father Simon had done and as his brother Jacob was doing back in Atlantic City. Sidney and Harriet had a second son Robert born in 1925. In 1930 they were all still living in Los Angeles along with Harriet’s father George, who was now a widower and continuing to work as a waiter at a clubhouse. Sidney was still a cigar salesman. Living a life of remarkable consistency, Sidney was still a cigar salesman in 1940, living in Los Angeles with his wife and two sons. In 1942, he reported his employer to be Kelson Brothers, which is listed in the 1942 Los Angeles directory as a liquor business; perhaps they also sold cigars. I found it interesting that Sidney listed someone named Sam Bornstein as the one who would always know his address and not Harriet. Researching Sam Bornstein revealed that he was employed by the City of Los Angeles, married, and born in Chicago. Perhaps he was a close friend and Sidney just didn’t think that naming his wife was the appropriate response. Harriet Lehman Schoenthal died on February 12, 1956, in Los Angeles; she was only 62 years old. Her husband Sidney long outlived her. Like so many of his siblings, Sidney lived a remarkably long life, dying on May 15, 1991, just four months short of his 100th birthday. Sidney and Harriet both died and are buried in Los Angeles. Unfortunately, I could not find an obituary or any other information to fill out the years between 1956, when Harriet died, and 1991, when Sidney died. In fact, I could not find one news article about Sidney. I imagine he was like most of us—a man who worked hard, supported his family, and lived a good and decent but quiet life. I would love to know more about him—to fill in the empty spaces between the census records, directories, and draft registrations. Perhaps one of his descendants will find me, or perhaps I will find them. My next few posts will be about Sidney’s sister Hettie and her family. I have been very fortunate to connect with Hettie’s family and learn a great deal about her and her life. Unfortunately, they did not have any additional information about Sidney or his family. This entry was posted in Genealogy, New Jersey, Schoenthal and tagged california, cigars, Los Angeles, San Pedro, schoenthal by Amy. Bookmark the permalink. I love the children’s outfits for the era. How smart they looked. I can tell you that in September, 1968 Blanche and Hettie flew out to Washington after their second (great)grandson was born. They booked a loop flight, visiting Sidney in Los Angeles on their way home. That may have been the only time, probably the last time, that Hettie and Sidney saw each other after he moved to California. I know that in her memoirs Hettie referred to seeing her brother in California around that time, and I assumed it must have been Sidney. Thanks!! 1873. A typo, not an arithmetic error. I love that first photograph. I hope you find someone who can fill in the gaps. I just had contact from someone who may be able to that for me with an uncle (several generations back). I hope it ends with a happy story. I always hope for happy stories—there are far too many sad ones out there. Like everyone else I loved the first photograph. Sounds like the long life gene is dominant in this line. Good luck hearing from a descendant! Thank you! 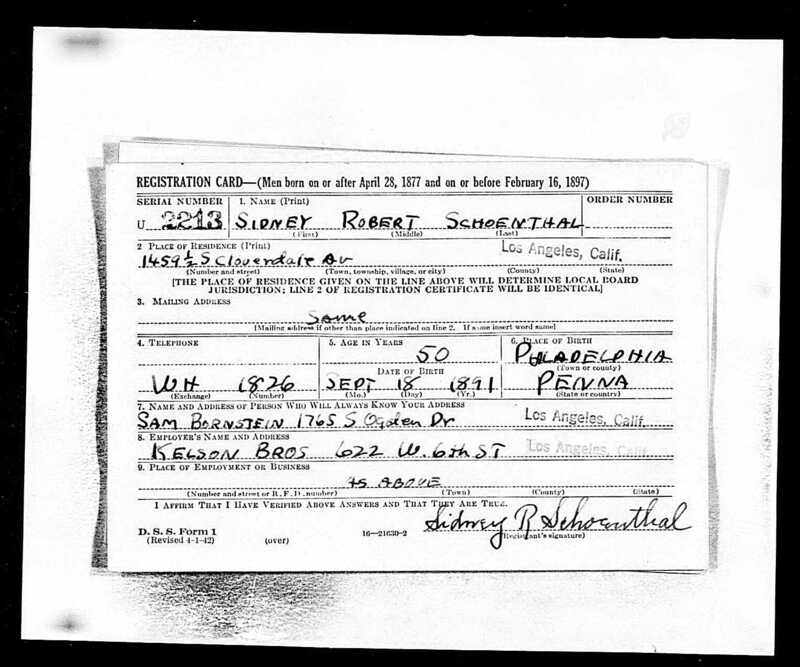 I am hoping I got some of the Schoenthal DNA…I think! Thank you! And thank you for reading and commenting.